Police Commissioner T.R. 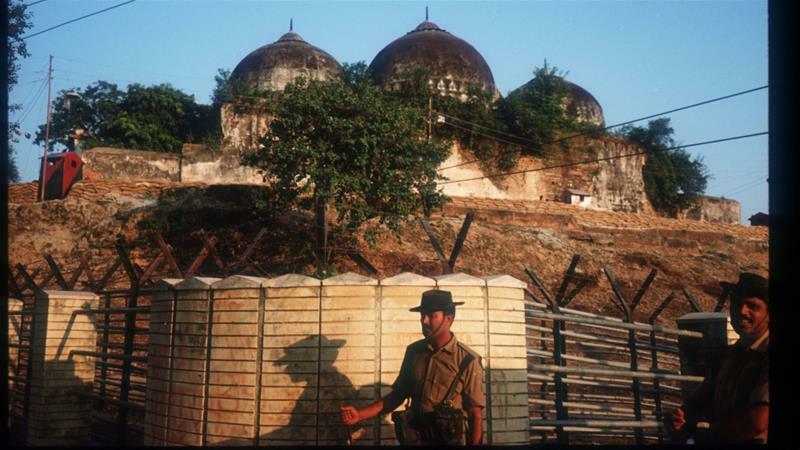 Suresh said that the sequence of events leading to the demolition of the Babri Masjid was enacted during the 10-minute-long skit. As this skit had the potential to incite communal hatred, the Ullal Police Inspector took suo motu cognisance of the play and booked Mr. Jokatte, as he was the one who had sought permission for the expo. SDPI had organized Babri Expo programme near Sayyed Madani Dargah, Ullal on February 1 this year, demanding reconstruction of Babri Masjid. A short play showing crashing of the mosque, performing puja of Lord Rama, and RSS leaders going in procession with ringing bells in their hands, was staged on the occasion. The police personnel who were present at the spot had reported the matter to senior police officials, duly attaching video clip of the programme.